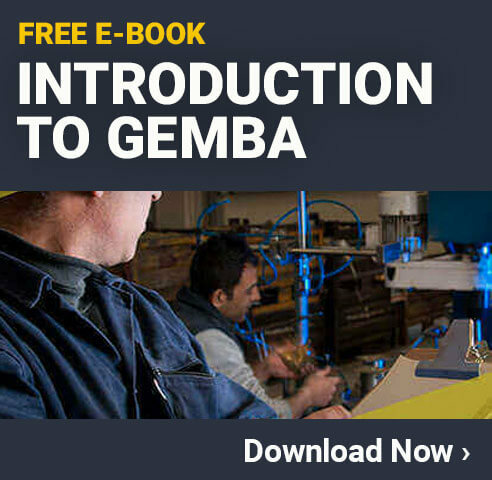 Gemba is a straightforward way for business owners and managers to find and remedy issues that can affect their production. Gemba walks can easily fit into any improvement regimen that is planned or already in motion. After the walk, the observations will be used to make improvements in how the business runs. The end goal will be to cut down on waste and to skyrocket efficiency levels overall. How well (or badly) a process currently runs. Do not be reactionary - Don’t just grab a notepad or iPad and head out onto the work floor. Prepare - Preparation is the key to a successful Gemba walk. Don't inform employees - It's important that employees do not act or react out of intimidation or fear. Get authentic results - The biggest tool for accuracy and authenticity in the results is observing the continued normal behavior of workers over time. Observe an average workday - In most cases, employees shouldn’t even hear the term “Gemba walk”. If workers are on their best behavior, the observation results will be skewed as it is not going to be a truly average workday. Focus on the parts - Although Gemba usually takes a holistic approach, observing too much of a business at one time can make Gemba observations too general and thus less helpful in the end. Stagger your walks - The best way to prepare for a Gemba walk is to section off a small piece of the operation that you really want to work on and improve. Consider taking brief walkthroughs over time to get an idea of some other areas that may need improvement. 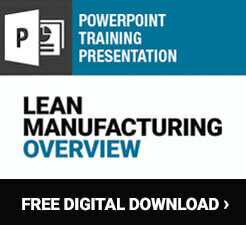 Know what you want to learn - Do you want to improve production, enhance safety, simplify processes? What is the overall goal? Review observations - Enlist a few others to help sift through your observations and decide what changes need to be made. Create action plans - Once you have decided on a few ideas, you need to create actionable plans with specific roles. Any plan created should be clear and easy to follow. Be specific - The plan should lay out specific changes for specific teams or team members. Plans should also be publicly displayed and serve as a reminder to workers as to what is expected of them going forward. After the walk, the observations will be used to make improvements in how the business runs. Gemba is a Japanese word that means “the real place.” In a Lean workplace, this means the place where work is done—where value is added to your products or services. A Gemba walk takes managers and company leaders out into the workplace to observe how work is going and talk to the people doing that work. It can lead to solutions to problems and even innovations. Read this infographic to learn how you can implement Gemba walks in your own workplace.